In this post here I showed how to parse the NetApp Insight Schedule Builder. I did make a slight update to that script (the post has been updated), so that the output is pre-sorted by day, and within the day by time. Not sure if this is helpful to anyone, but I thought I’d take the output and list the breakout sessions per day and sorted by time. 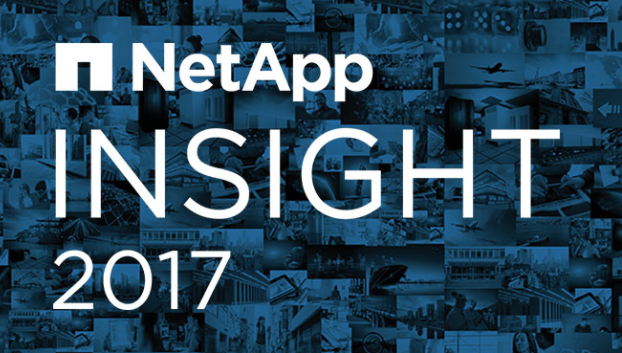 Insight Berlin 2017 is less than a month away - November 13th to 16th! 10:00 - 11:00 | 16047-1 - NetApp Digital Support Is #DataDriven With Watson??? 11:15 - 12:15 | 17769-1 - NetApp SolidFire Automation?? ?Now What? 12:30 - 13:30 | 19347-1 - EU General Data Protection Regulation?? ?From WHAT to HOW! 12:30 - 13:30 | 16047-1 - NetApp Digital Support Is #DataDriven With Watson??? 11:15 - 12:15 | 35058-2 - Veeam Software: Forget backups ??? enhance availability and simplify IT with Veeam and NetApp Data Fabric. 13:45 - 14:45 | 33154-1 - Brocade Communications: Where Will You Go with FLASH Storage? 15:00 - 16:00 | 19347-1 - EU General Data Protection Regulation?? ?From WHAT to HOW! 15:00 - 16:00 | 18433-2 - What Is Your Best Solution for VDI and EUC with SolidFire, ONTAP and Cloud? 17:00 - 18:00 | 17769-1 - NetApp SolidFire Automation?? ?Now What? Note: The sessions -TT are for NetApp Partners and Personnel.